Prawn king Golda (Tiger Size) is sourced from West Bengal’s East Midnapore district which is very close to the Bay of Bengal and these prawns are cultivated in the back water of sea water. 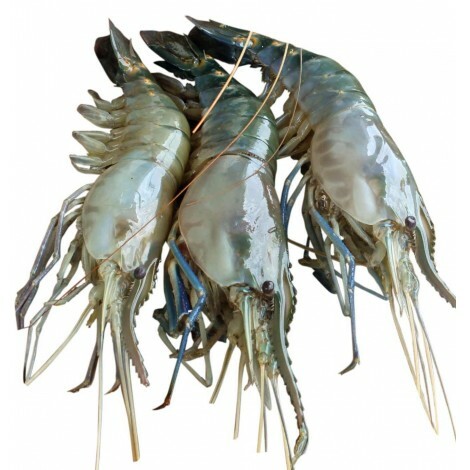 We source fresh Golda from here and supply within the same day to Kolkata. These Golda is packed with ice and shipped same day. We currently supplying to Kolkata locations only.